Is your website a place that you can truly call home? 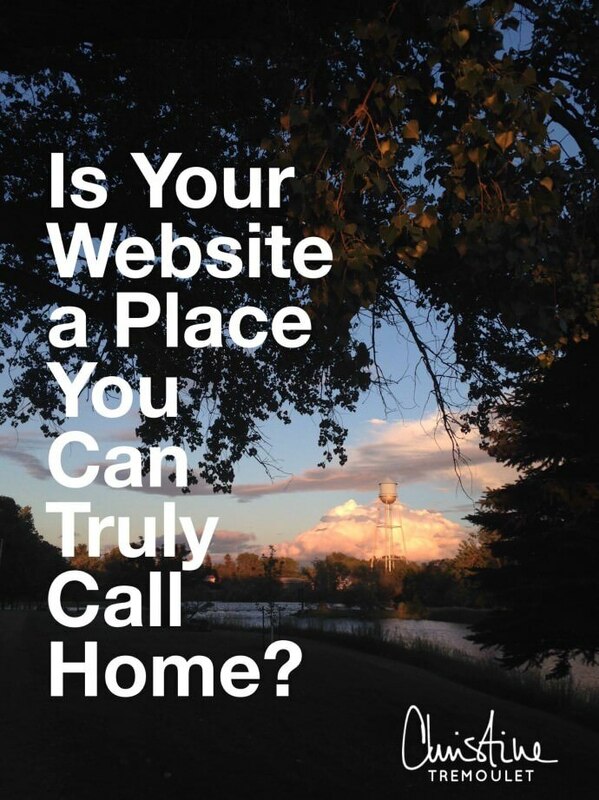 Is Your Website a Place You Can Truly Call Home? I love looking at home decor. Pinterest, magazines, websites – all of it. Domino magazine? Oh goodness, the BEST. Anyone else love Domino magazine? Yes. I can look through them for HOURS. Just ask my friend Tara about the day I spent going through her collection of Domino magazines. It was delightful. Working on my website over the past few months has gotten me thinking a lot about how we decorate our online homes. I’ve mentioned before that you can go to your closet for an idea of what color palette that you love the most for your marketing materials, because you’ll find it there in what you wear. Your decorating preferences? They can be another clue as well! Back to those Domino magazines. I love the beauty of a stark white minimalist house. I think they are gorgeous and amazing, and I have always dreamed of someday living in one. And then it came time to buy a new home. I looked at loft apartments in Downtown Houston, perfect for that white minimalist feel. You know, the dream houses? Exactly what I wanted? They just did not feel home to me. I tried, I really did. I mean, after all, it was my dream! It just wasn’t right though. 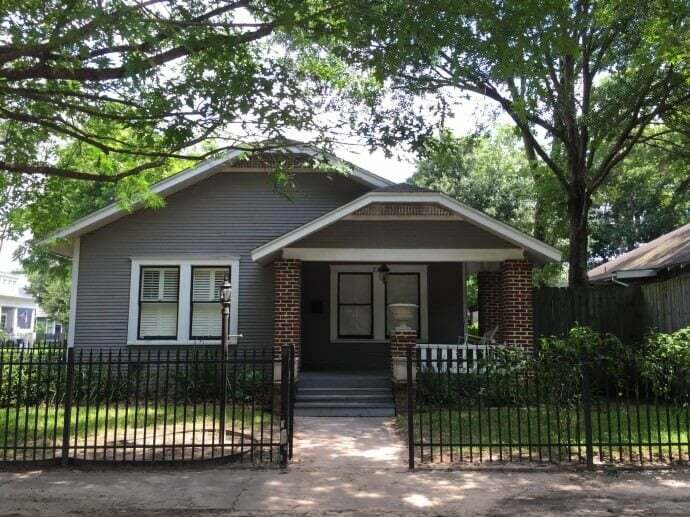 Instead, we selected a bungalow built in 1920 in the Houston Heights area. I love this house. I think it is my favorite house I have ever lived in. A front porch swing, a screened in back porch. Cozy and intimate inside. Yes, I knew it was perfect the minute I walked in the door. When it came time to decorate it, I went on to decorate it with warm colors. The throw pillows on the gray couch are a rich aubergine purple. Our bedroom is a dusky sky blue. I love wicker, hardwood floors, rich textures. My favorite pieces of furniture throughout the house are antique wood pieces, warm and rich in color and history. Exactly opposite of that modern minimalist design aesthetic. Turns out, I don’t think I could live in that cool, white, pure aesthetic at all. That is great Christine, but what exactly does this have to do with blogging & my business? A few months ago, this site had a lot of white if you viewed it on a computer desktop. I couldn’t handle all the white. White space, blank and easy on your eyes? Yes. But all white? I hated it every time I looked at my site. I LOVE LOVE LOVE it on other sites – just like I love those minimalist homes – but on my own site? I hated it, and used that as an excuse to not do the work I needed to be doing. I mean, if I didn’t like it – I didn’t exactly want to show it off. I had a whole flurry of thinking I needed to redesign my website, I started looking around my home. Putting the pieces together of what was missing. Thinking about what I loved, and what I wanted to bring here online. Warmth. Textures. Things inspired by nature. My adventures, and my passion. The same things I want to fill my home with are what I am now surrounding myself with here. When I first launched the current version of this site, I thought I wanted it to be very black & white, with a splash of the watercolor flowers (as inspired by my scarf in the photo of me on this site, and similar to the video below) – and as much as I love wearing those things? I don’t want to actually live with them. This was THE inspiration for my website design back at the beginning of the year – matter of fact, I hunted for this planner because I really, really wanted to buy it! I don’t want my house to be black & white, with only bright flowers in it. I want it to be granite, and rocks, and metal, and wood. The things I love to have around me. 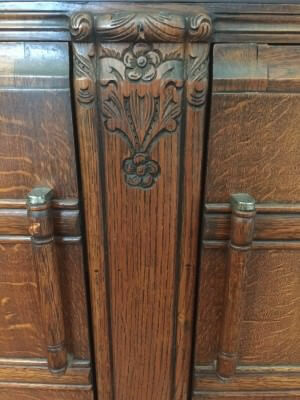 For example, this is the detail on one of my favorite antique wood pieces in my house. It is a buffet I originally purchased for my former studio space to hold the TV. Now it lives in the back room of our house, and I enjoy it daily. Both are authentically me. If I had to live in a house with only one of them? It would be the house like mine. Warmth, wood, surrounded by my photos that I love. 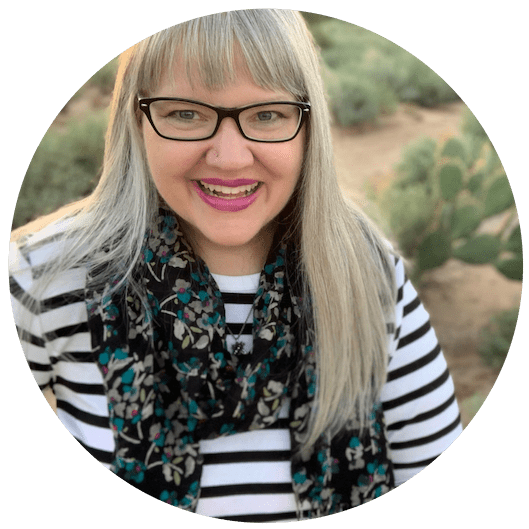 Once I realized the dichotomy of the two design styles that I love so much, it has become so much easier to see exactly what my website needs to look like. It became clear how I need to show up throughout my design, and how much more comfortable it is for me to live with. These pieces that inspire me so much will not just be in my home here in Houston, they will also represent me on my website, along with the photographs from all of my travel adventures. It is all just so much more me. I feel comfortable here now, and inspired. How Are You Representing Your Business Online? How are you showing up on your website? Are the colors and the design something that you could live with if I built a house that coordinated with it, could you stand to live in it? Do you use certain colors not because you love them, but because they are what is trending at the moment in the design world? 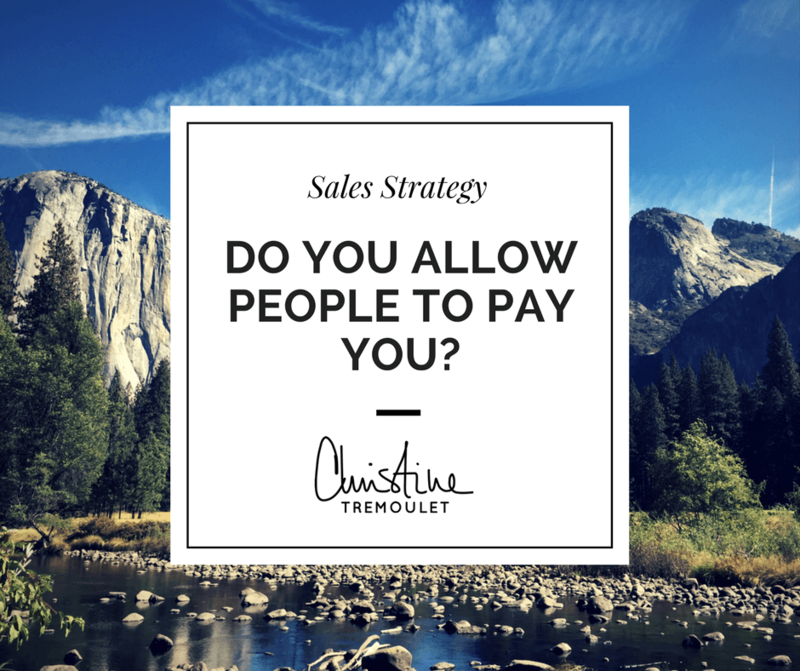 Please share below – I would *LOVE* to hear your thoughts on this! Send me a link to your favorite piece of furniture in your home as well – I would love to see it, and see how it is showing up in your business site’s design! About the Featured Photograph: The photograph for today’s blog post was taken at the park in Sykeston, North Dakota, where my mother grew up and my grandparents lived my entire life. Well, technically, my mom grew up on a farm a few miles outside of town, but her grandparents lived in town, and she went to school and church there. That watertower was a big part of my childhood and going to North Dakota to visit my grandparents during summer vacation. In 2014 I spent a few days there with my parents, just like when I was a kid, and it was so beautiful and serene. My grandparents have been gone for over 10 years now, but it made me happy knowing that we were there, in their town. The sunsets there are always so beautiful, and looking at this photo? It feels reminds me of their home, summertime, and vacations with my family. The gray house is where I live with my husband Mike, my son, and our two cats in the Houston Heights, just outside of downtown in Houston, Texas. We moved there 4 years ago, and living so centrally has completely changed my opinion of Houston. Now, after being here for 30 years, I finally feel like it is home. Oddly, people tell me “Your house looks like your website! !”, which I guess is kinda cool! Love this. Christine, are you building your own websites? I need to start getting hands on with John’s. Jacy Crosby liked this on Facebook. Leann Harris I’d like my site to have an actual feel. It would probably be wool, like a Pendleton blanket. That’s what I thought. Any recommendations on a book/place to start? Bibi Daine liked this on Facebook. This is quite an eye-opener actually! I always thought I like the white, minimalist thing too. On websites, anyway. And in print. But my house … It’s warmer colours, and lots of wood everywhere. Natural textures. Harris tweed too! And yet, my website doesn’t match that. It’s bold and strong colours, the opposite of white and minimalist, but still very far away from the natural colours and textures. And I’m an outdoors family photographer, for heavens sake, my design probably SHOULD be more “natural” looking!